We have Communicator Badge books available for each section available to all Beavers, Cubs, and Scout who attend. Collect yours from reception, this are free to participants, if you need a number of books please let us know in advance to save time. Stay for the weekend or bring you beaver colony to Belchamps or day visit, we provide a badge book to use at the event, the book contains all that is needed to visit the JOTA andJOTI and the other bases at the event and complete the Beaver Communicator badge and more. Learn how to make a call over the air. Learn your phone number or radio Call call sign. Learn how to send an ICQ message. Spell your name in Morse code and the phonetic alphabet. Try to work out a simple message given to you in Morse code, the phonetic alphabet. 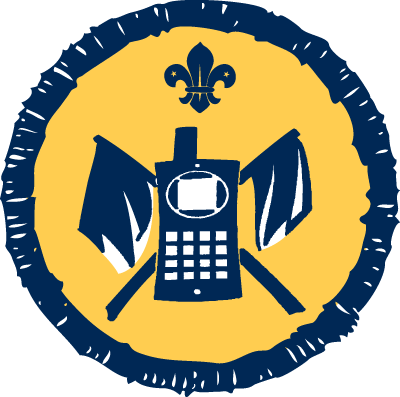 Stay for the weekend or bring your cub pack to Belchamps or day visit, we provide a badge book to use at the event, the book contains all that is needed to visit the JOTA and JOTI and the other bases at the event and complete the Cub Communicator badge and more. Get someone to give you directions or instructions to do something. The Radio chase game. Get someone you know to give you a call in Morse. Write down what they say, making sure that you have all the main details. Show you can send emails and text messages. 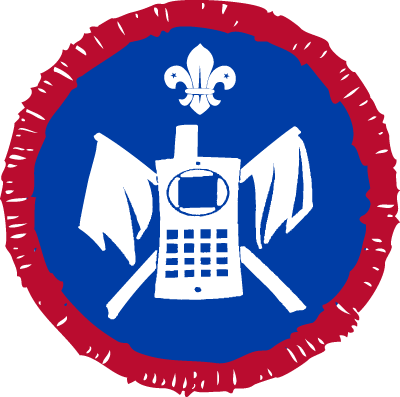 Use scout link IRC on you book log calls and get JID codes part in the JOTI. Introduce yourself on the air to another radio station user. Talk to them for two minutes about your life, school or hobbies. 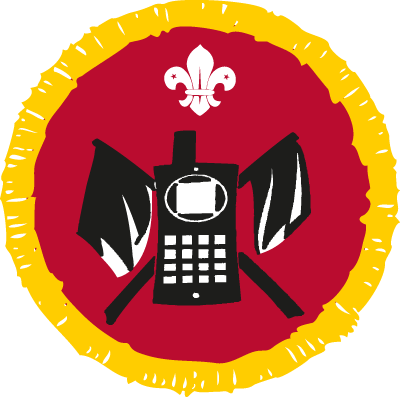 Stay for the weekend or bring your Scouts to Belchamps or day visit, we provide a badge book to use at the event, the book contains all that is needed to visit the JOTA and JOTI and the other bases at the event and complete the Scout Communicator badge and more. Log 25 different JOTA or JOTI stations. Note the date, time, call sign, frequency, JID Code and location. Show how to tune a simple communications receiver. Give an example of a typical greetings message. Learn the phonetic alphabet and define at least eight international Q code signals. Show that you can recognise call signs from the UK and near continent. Visit an amateur radio station (in main hall). Learn the regulations governing the use of amateur radio equipment.